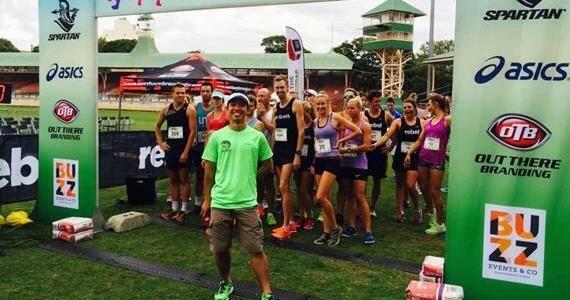 Damo and Jez interview Running community influencer Keith ‘Buzz’ Hong. Many of you will know Buzz from Strava but we bet most of you didn’t know the passion with which Keith drives our community forward. The lads conduct a brilliant interview with Buzz about where his running journey started, race directing, managing 3862 volunteers (in 1 event) through to his next big (personal) running goal in Tokyo. Download, listen and learn an entirely new respect for race organisation.